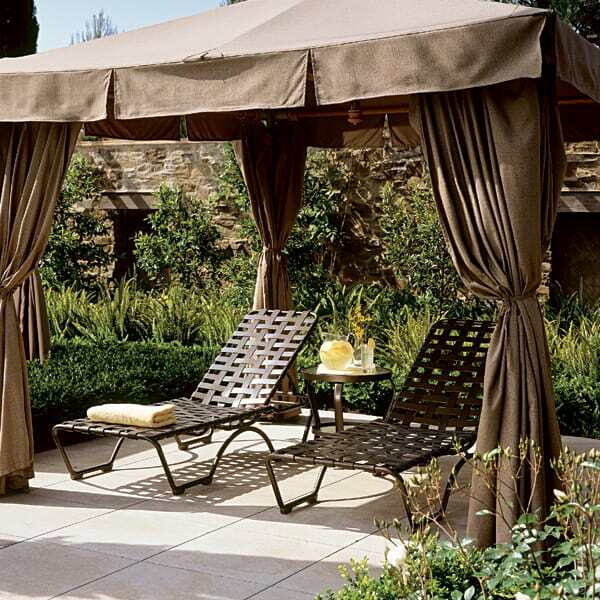 Tropitone has been manufacturing outdoor chaise lounges for commercial and residential use for more than 50 years, and when it comes to quality, it simply doesn't get any better. 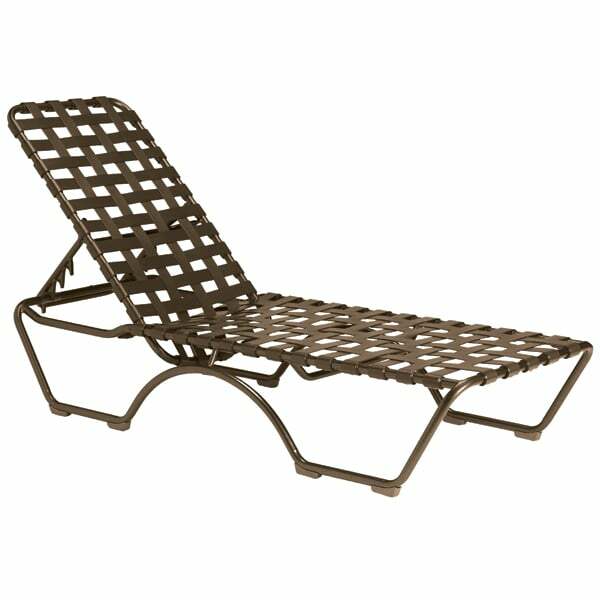 The vinyl used on this style of chaise is UV protected and double wrapped at the ends, ensuring they will stand up to heavy use. 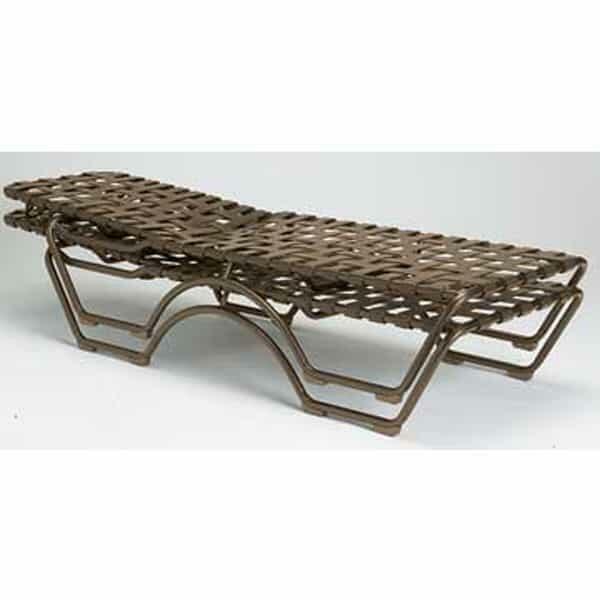 Whether you need chaise lounges for your home or if you are planning a large hospitality project, you will not be disappointed with Tropitone.